Still have availability for the summer or fall season? Consider promoting a local festival, fair or other fun event close to your home’s location! Still have availability for the summer or fall season? Consider promoting a local festival, fair or other fun event close to your home’s location! We’ve compiled an extensive list of Cape Cod, Martha’s Vineyard and Nantucket events for download. Owner Special: OysterFest, Oct 18 and 19th. Book 3 nights, get a 4th night free! 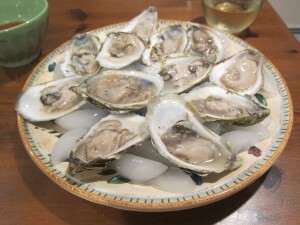 Owner Special: Book the long weekend of OysterFest – Oct 18 and 19 – and receive 2 lbs of fresh Wellfleet oysters with your booking! Owner Special: Book the weekend of Oct 18 and 19 and get 2 free tickets to the Wellfleet OysterFest with your rental! Consult the Events pages of our Vacation Planner for up-to-date event listings for your area. 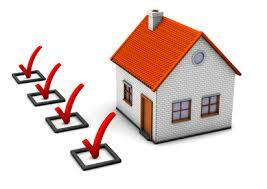 What are your expectations of your tenants upon their departure? Be sure to catch the vacationer wave! Don’t Miss Out on Early Bookings! Does your listing indicate your payment methods? Do you see this as a possibility for the weneed site? We spend 4-5 weeks at our house in June and July and rent the ‘best’ weeks. I have often wanted to spend a couple of nights in a ‘similar’ house (location or amenities) just for variety. I don’t want to pack up my house – I just want to ‘trade’ a few nights with a like minded family. My lake beach for your Nauset bungalow. Not the whole week just 2 nights. Following me? Have you ever come across this request and the possibility of a ‘meeting place’ to do this? Thank you in advance for your input.